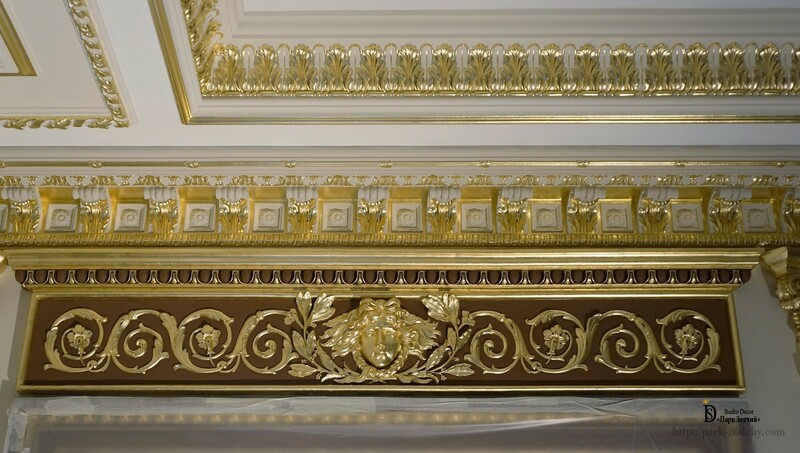 Potala is sometimes called the royal available luxury. 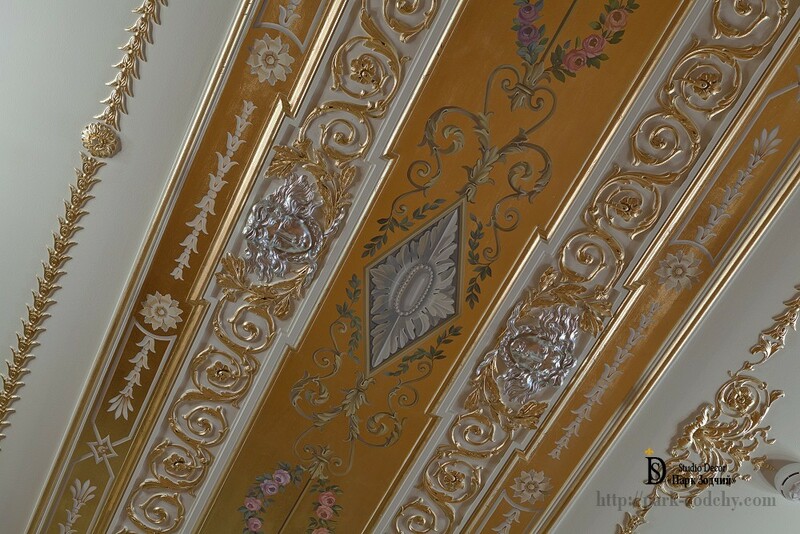 Gilders of the company Park Zodchij are able to change ordinary objects to luxurious and presentable decoration elements. 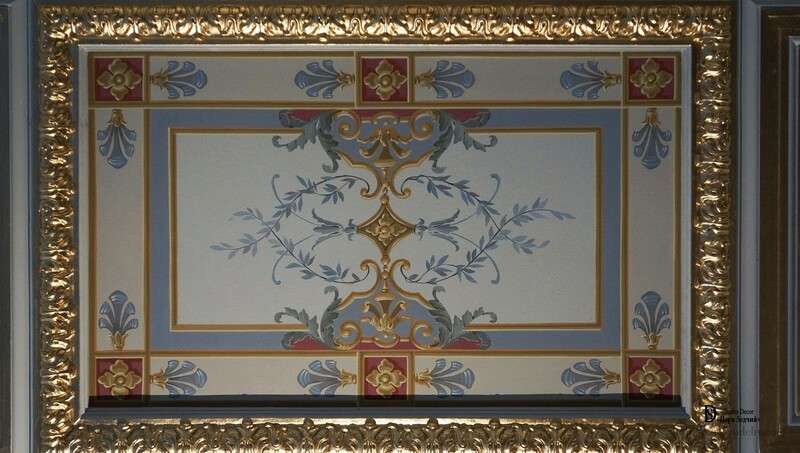 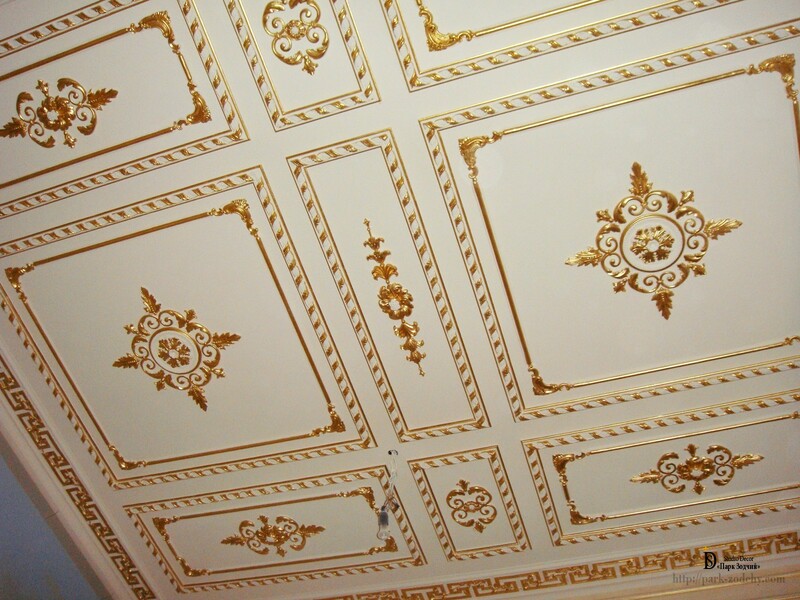 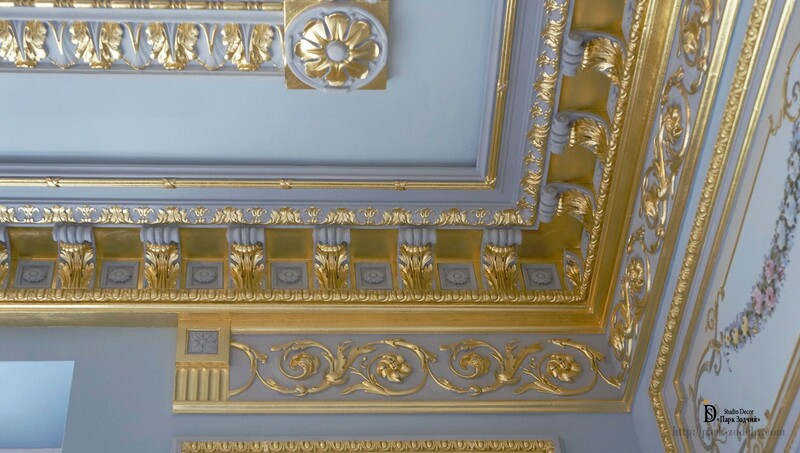 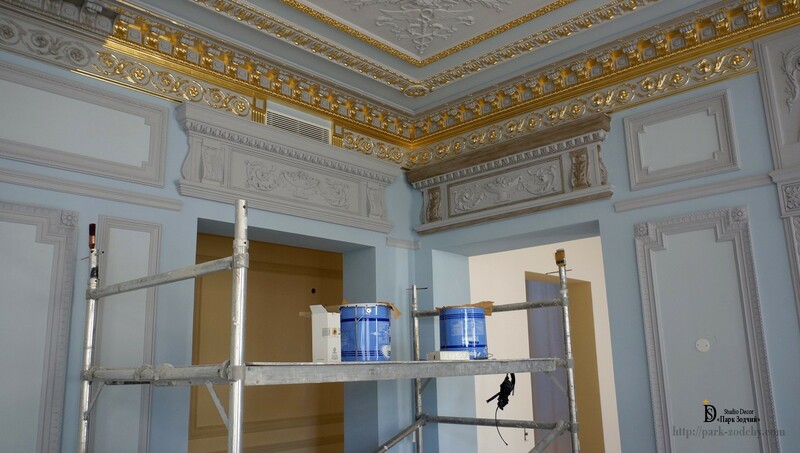 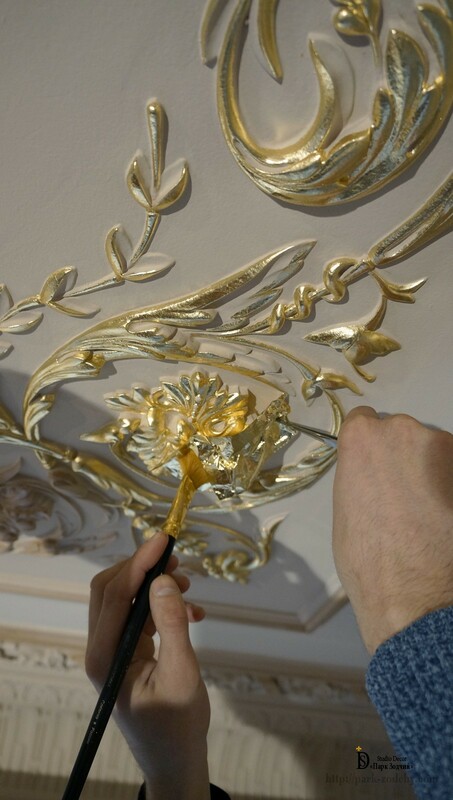 Potala gilding becomes more popular, because it can completely change the unremarkable things and banal interiors. 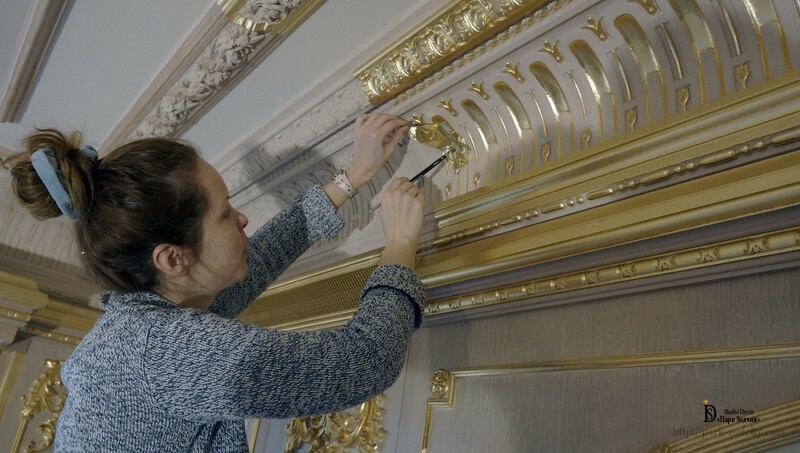 In past centuries and millennia, gilding was available only for rulers and nobles. 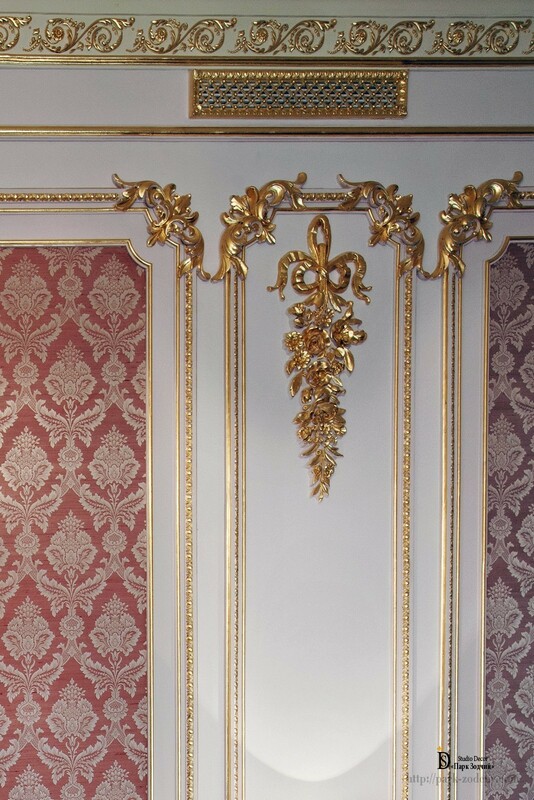 The luminous interiors was most popular during the appearance of the luxurious Baroque style. 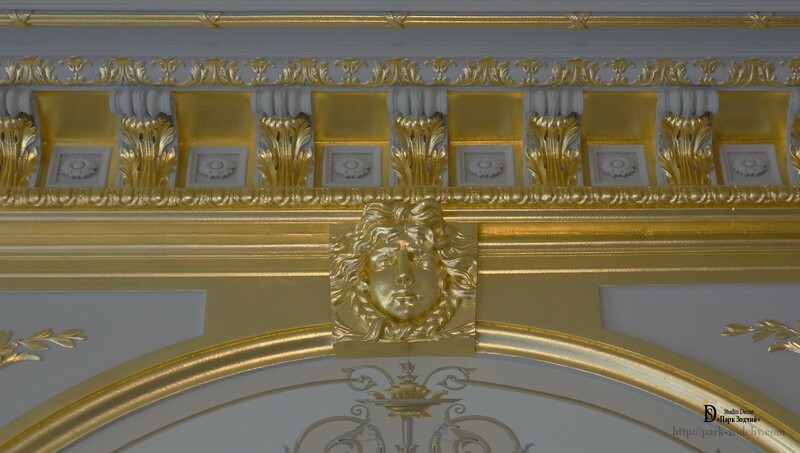 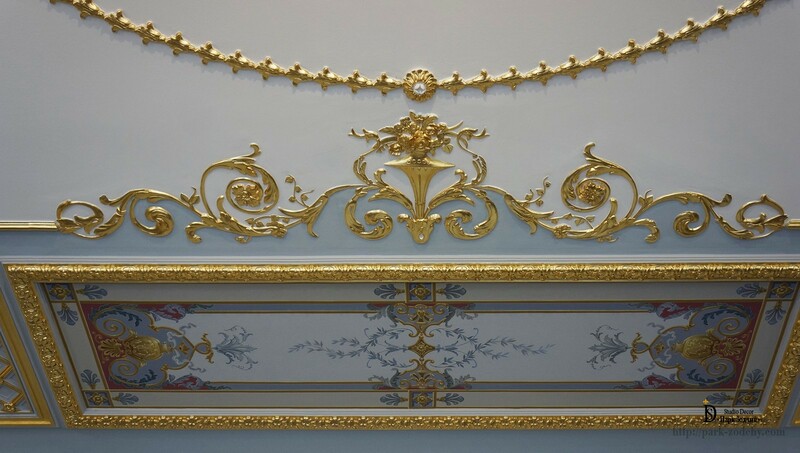 However, during the next architectural historical periods: the Rococo, the Classic, the Empire, it was impossible to imagine palaces and aristocratic houses without various gilding decorative details and interior items. 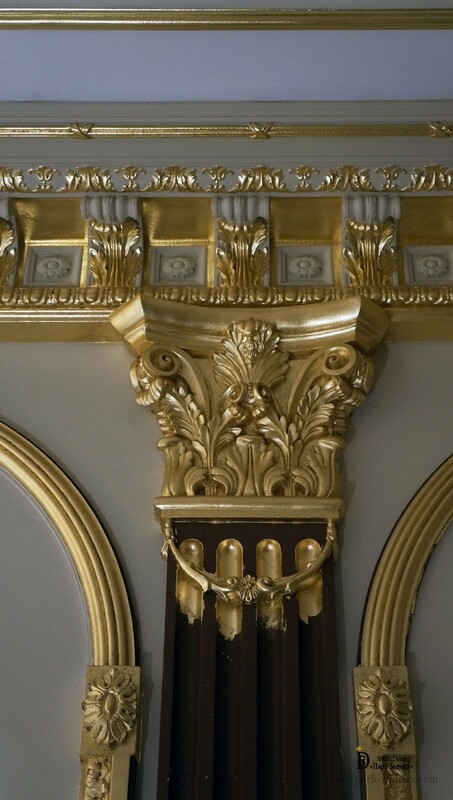 As gold itself is unreally expensive, so even the monarchs could not let themselves to manufacture all the items. 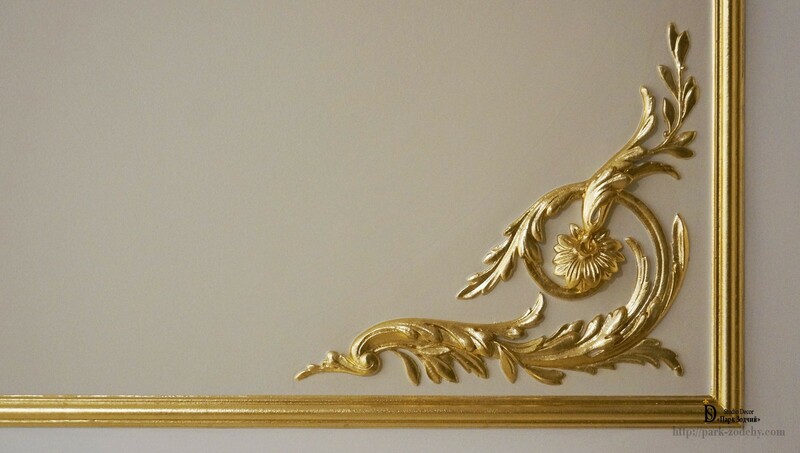 Therefore, gilding was a great alternative to this material. 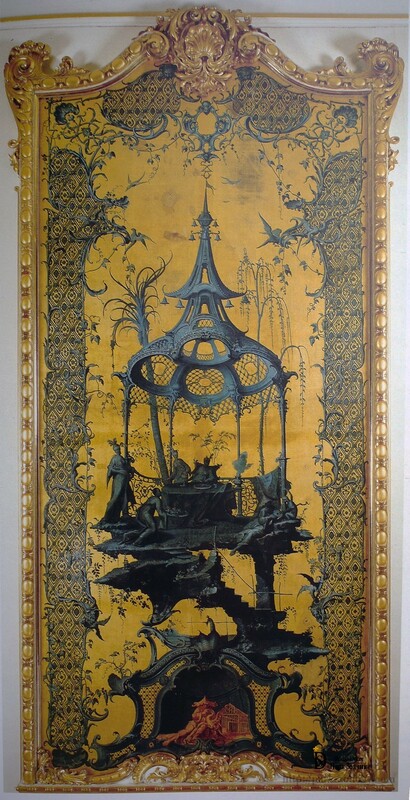 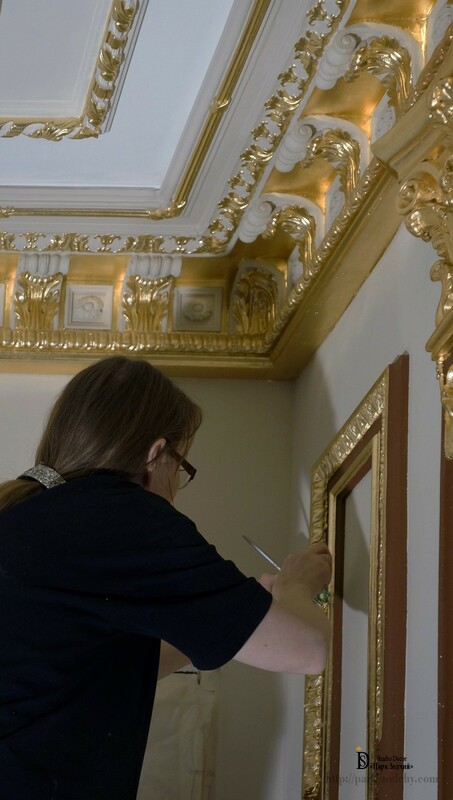 Gilding masters of the company "Park Zodchy" are more than skilled in this work. 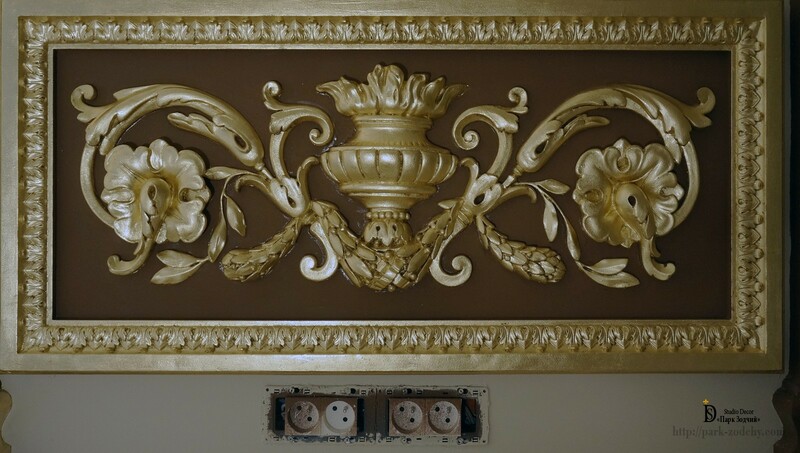 In some cases, the items draughtsmanship otherwise, the Potala is laying as solid layer. 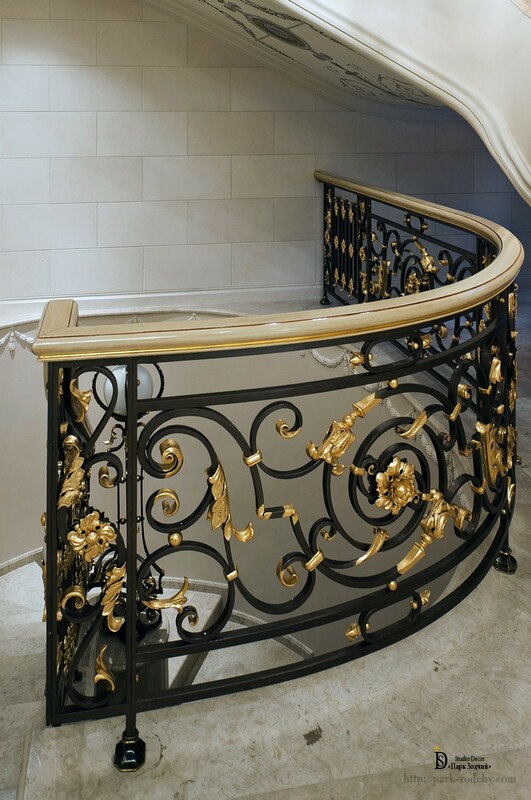 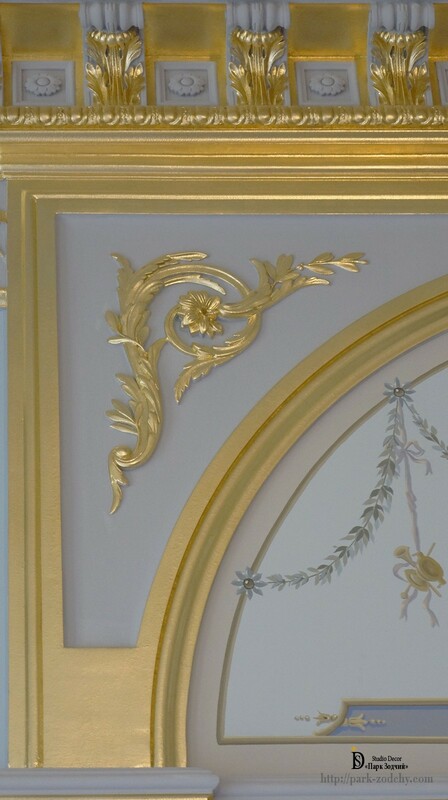 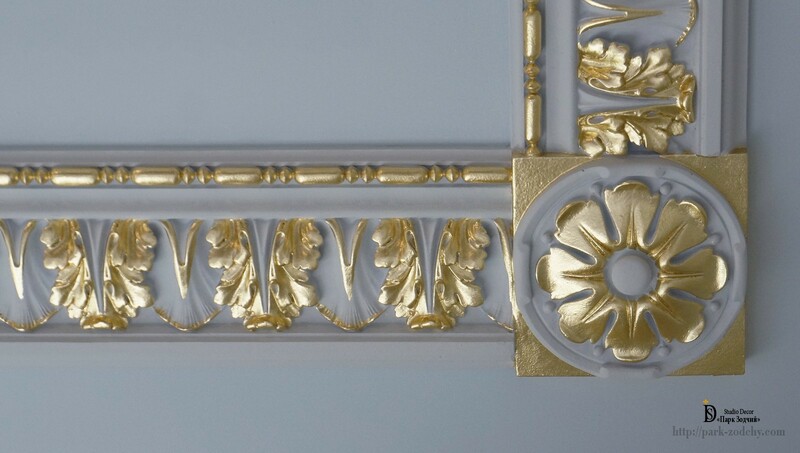 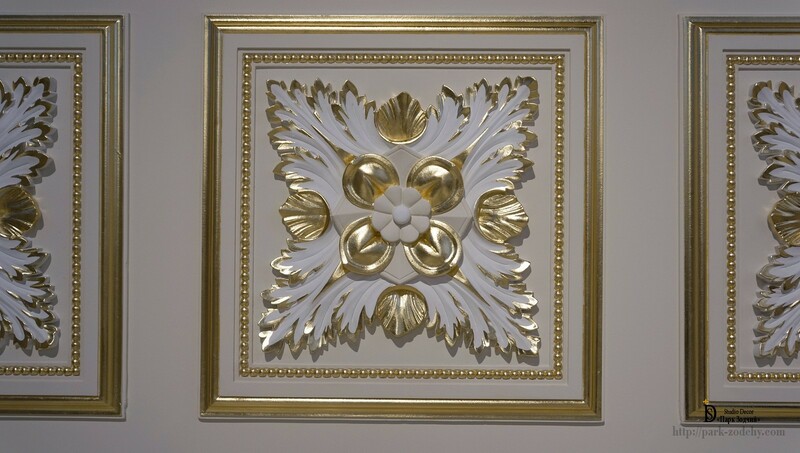 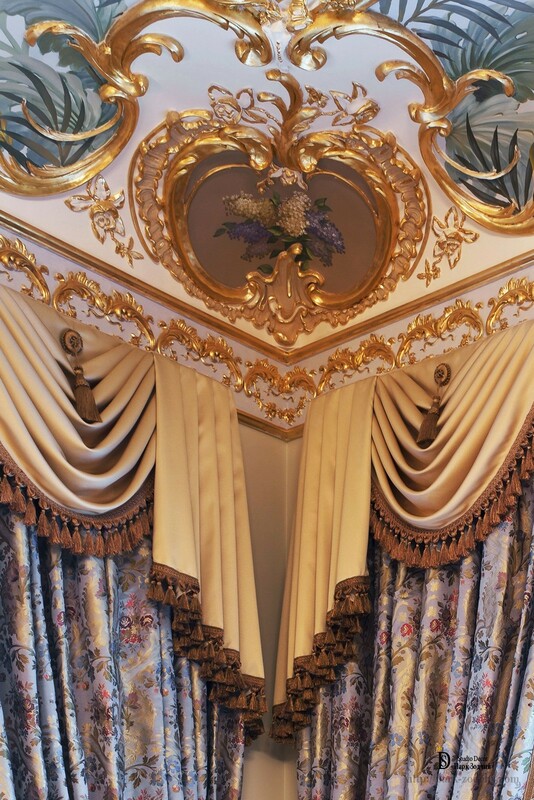 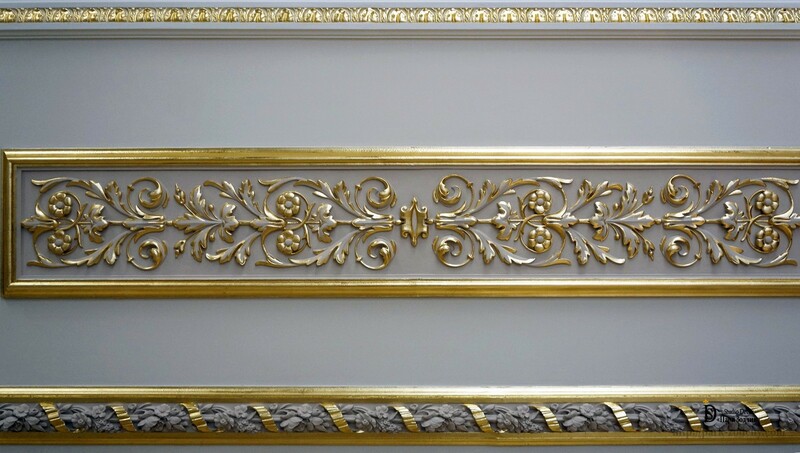 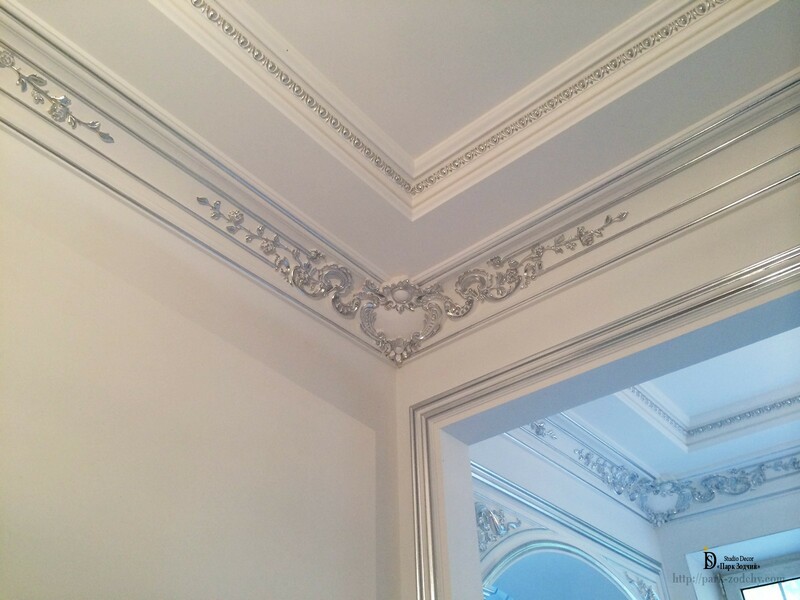 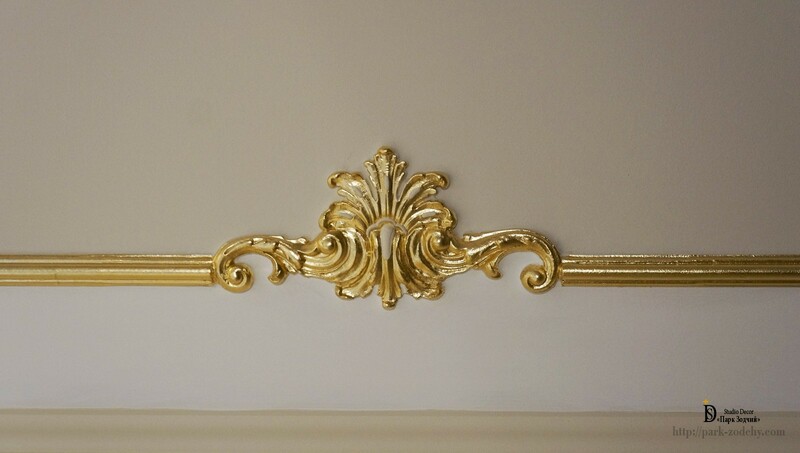 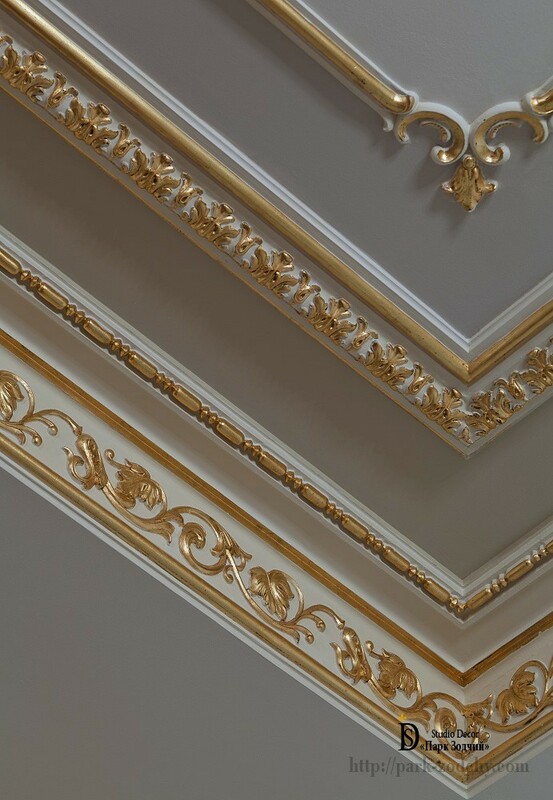 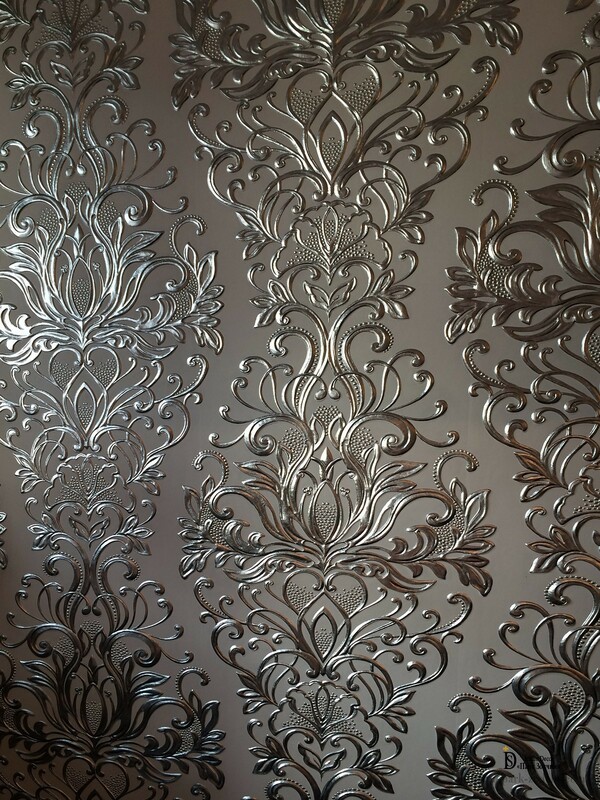 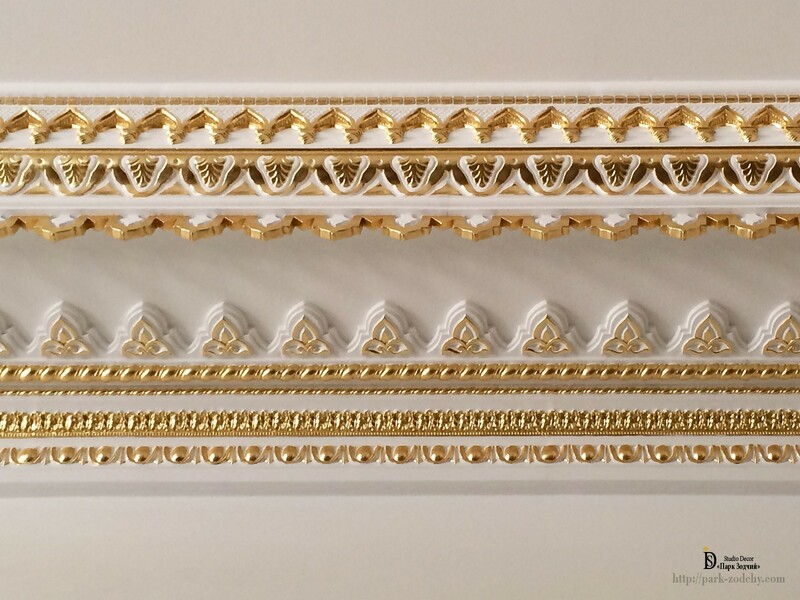 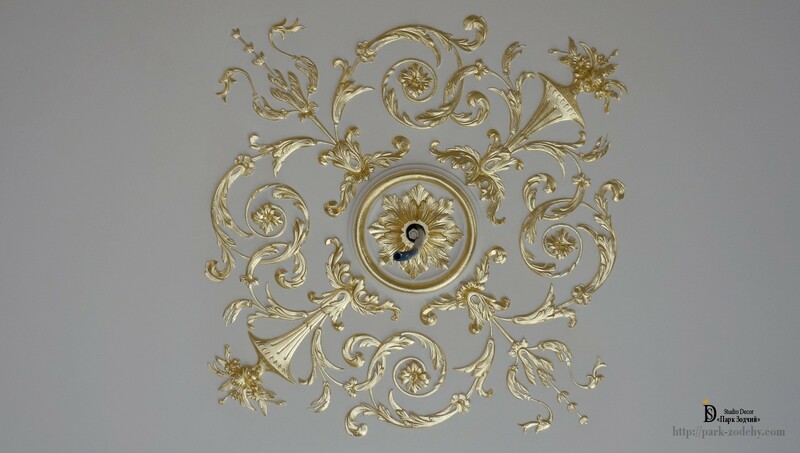 As a result, Potala gilding changes every detail, decor item into exquisite splendour. 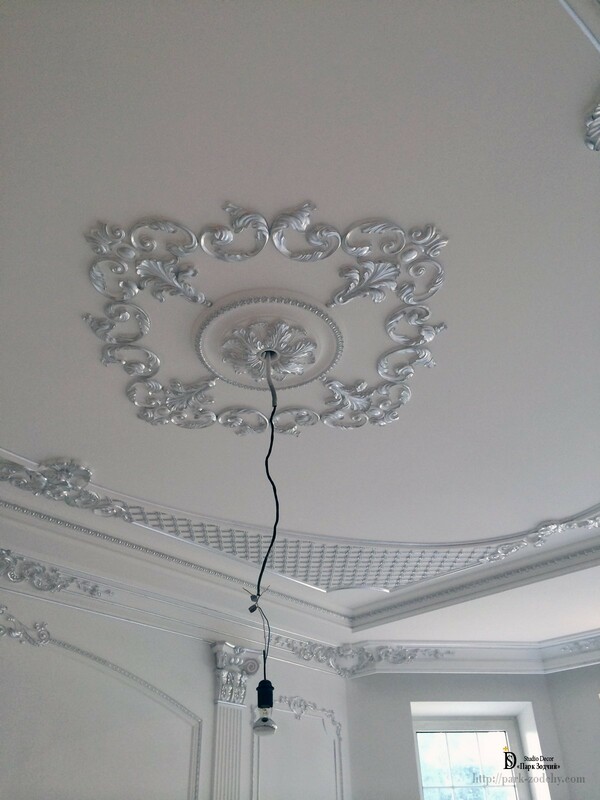 How to start work with the studio "Park Zodchij"? 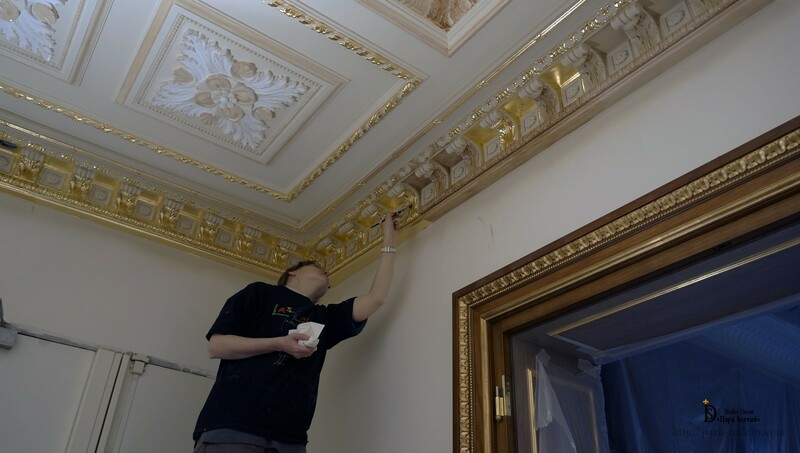 1 You get care from the first call: we advise you free on all questions of the project and give the recommendations. 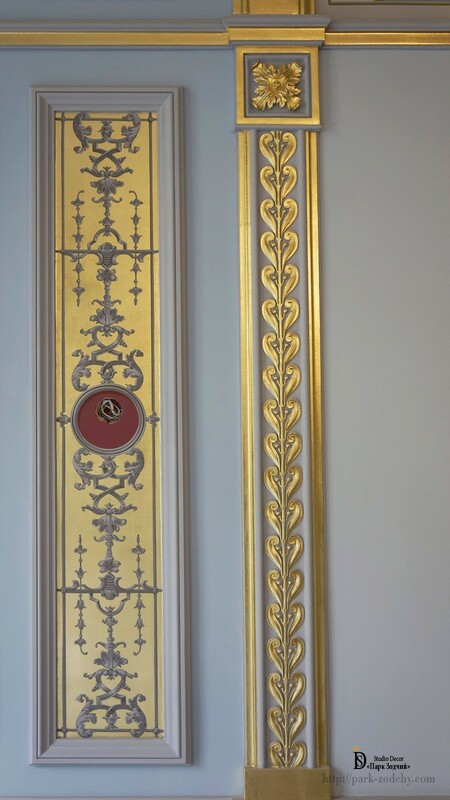 2 We come to you. 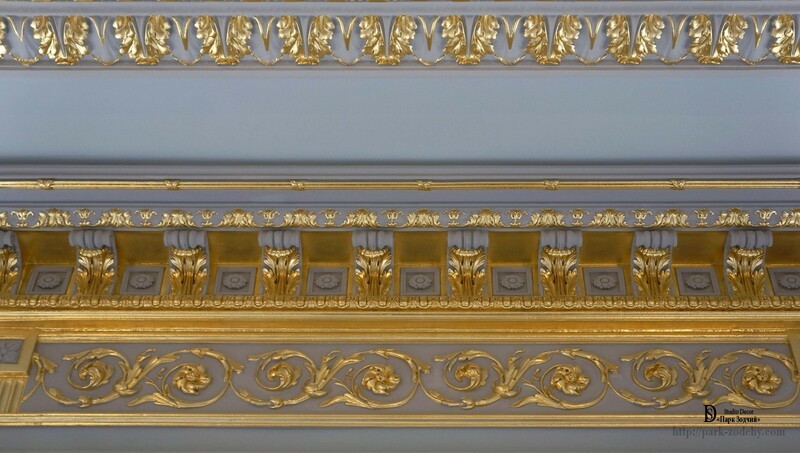 Evaluate the volume of work (Key ready or any other way). 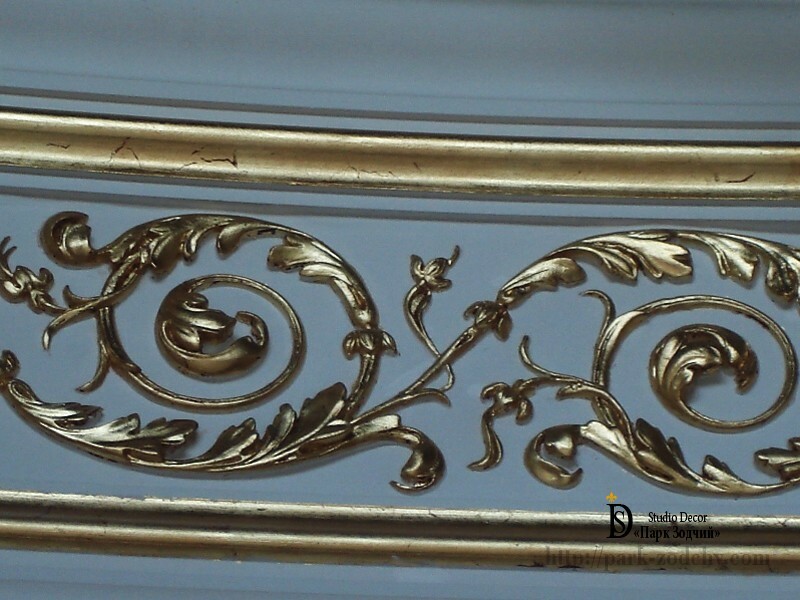 3 Draw a sketch of the project or work on the customer prepared project. 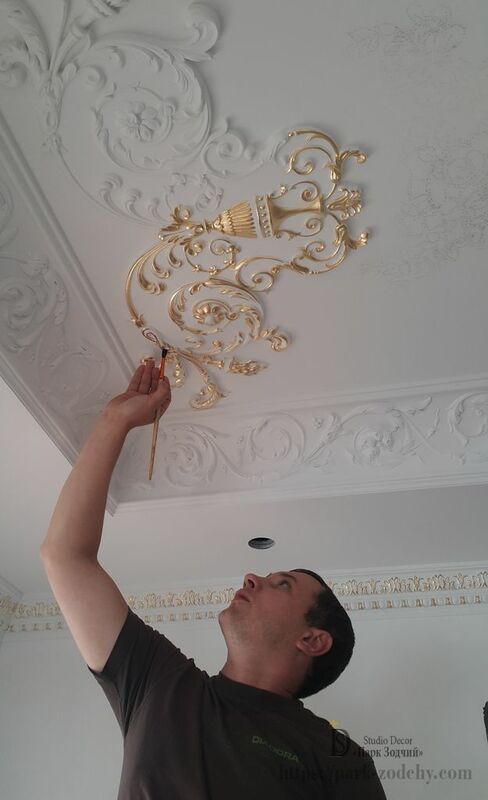 4 We perform work qualitatively and on term. 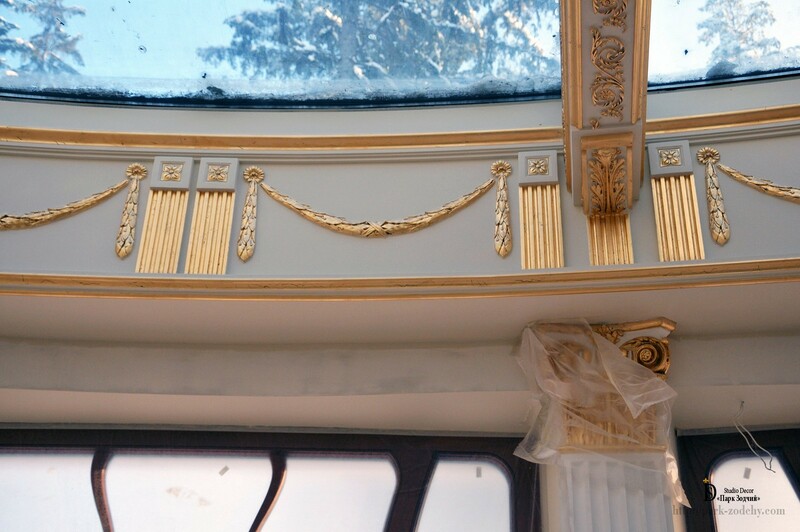 Moreover, we open a bottle of champagne with you.